LUMEN No. 4 Is Coming on Friday, and We’re Giving Away a Copy of ISAKO ISAKO to Celebrate! Lumen subscribers may enter as many times as they like—each new comment that is left with a book title will count as one entry (though the same person may not repeat the same book’s title for more than one entry). After the giveaway closes, we’ll randomly choose one winner amongst the entries and will get in touch via the email address with which the winner is subscribed to Lumen. We hope you’ll discover a new title or two to share with your favorite little ones in Lumen No. 4. 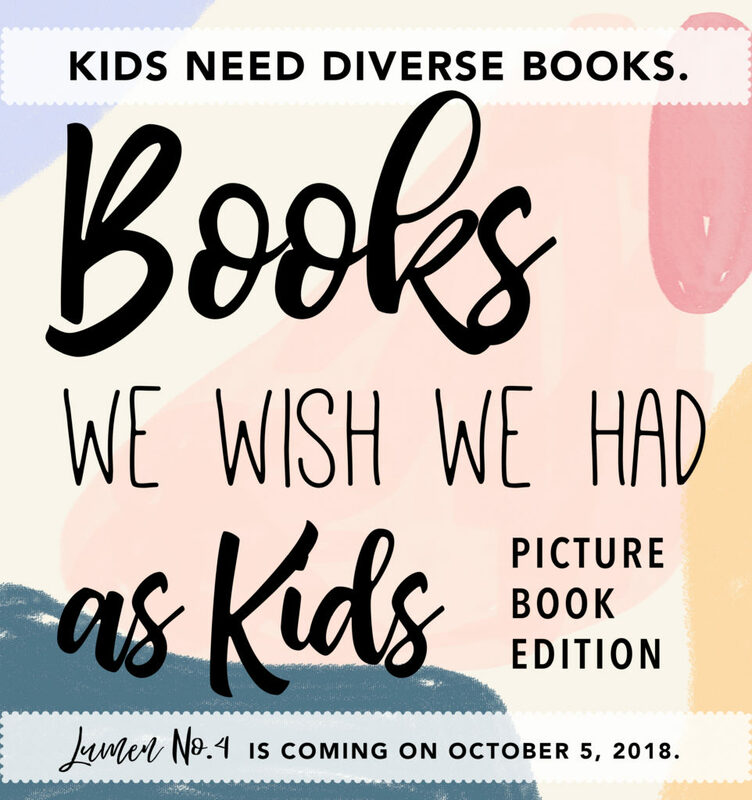 In the meantime, we look forward to hearing about the books you wish you’d had when you were a kid! I wish I had American Born Chinese (a graphic novel)! I recently came upon Chineasy (not too impressed with the title) that I am sure my younger self would have enjoyed as well! I loved reading Sunbolt by Intisar Khanani! As an adult, I was captivated by Hitomi’s courage and spirit, and I fully intend to share this book with my goddaughter. As a teen, I found myself re-reading many of the same books over and over again to spend more time with my favorite characters. As a young adult, I wish more books had captured the strength of characters like Hitomi. Probably something by Innosanto Nagara, such as “A is for Activist” or “Counting on Community”!